In addition to being a color nut, I’m also fascinated by the design process. So fascinated, in fact, that I wrote an entire book about the creative process in craft. 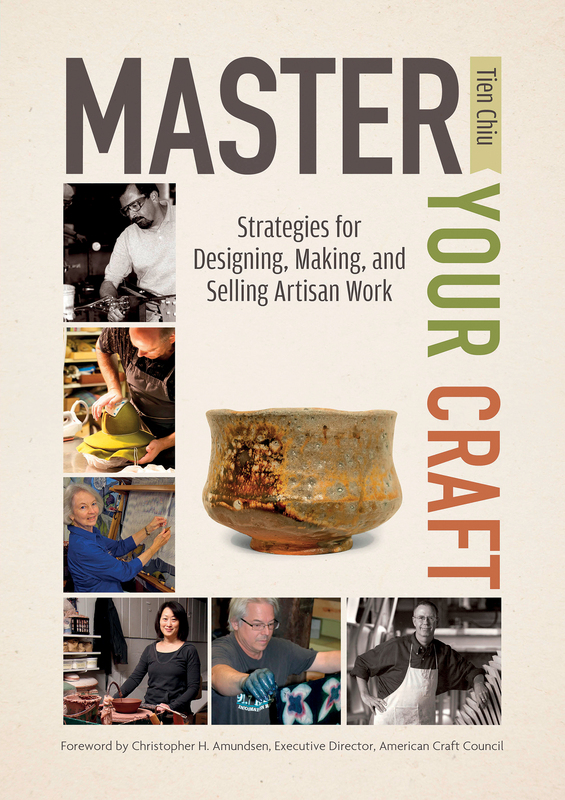 This book is Master Your Craft: Strategies for Designing, Making, and Selling Artisan Work. Do you want to create unique, brilliantly designed works of craft? Make the most of your studio time? 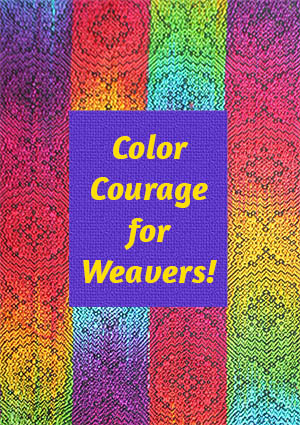 Develop your artistic “voice,” skills, and career? Then this book is for you. . . Create a career for yourself, either as an artist or an artisan. 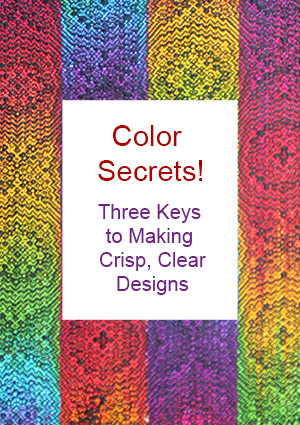 Written by an award-winning textile artist, this book provides sharp insight into the creative process, from the first spark of inspiration to careful contemplation of the finished piece. 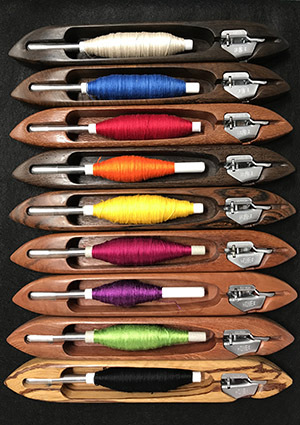 Perspectives from 22 master artisans fuse with industrial product design techniques and the author’s own craft experience to offer a powerful framework for designing, making, and selling your work. 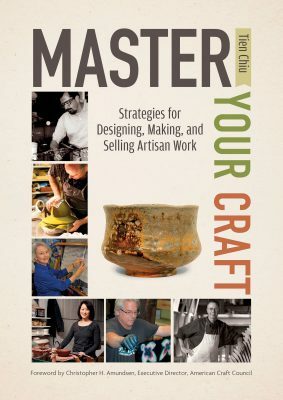 Packed with advice from master woodworkers, glass workers, ceramicists, textile artists, metalworkers, and more, Master Your Craft will enable you to create stunning pieces and – if you choose – develop your craft into a career. 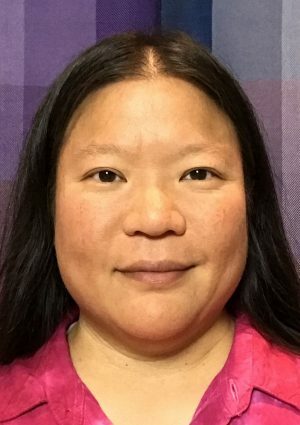 Tien Chiu is a nationally recognized, award-winning weaver with more than twenty-five years of experience in fiber arts. She’s also a professional project manager and process improvement specialist for high-tech companies developing cutting-edge software, giving her a deep understanding of the creative process in industry. She applies twenty years of industrial process analysis, along with her extensive artistic experience, to create her stunning textile art. I’ve sold out of copies, but you can order from Amazon!